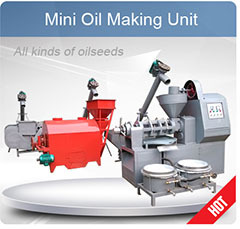 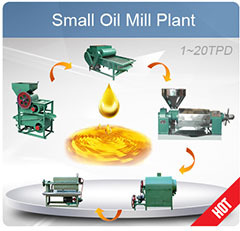 Customer buy soybean from their local market and extract soybean oil by themselves. 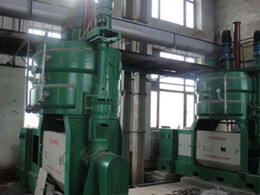 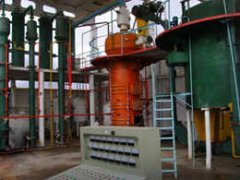 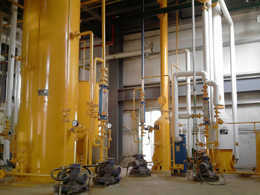 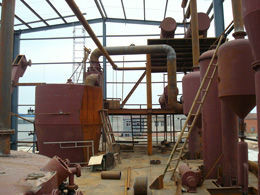 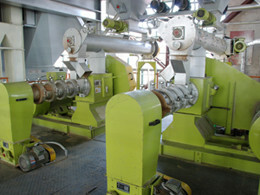 Technical is chemical refining, the process is neutralization,water washing, decoloration,filtering and deodorization. 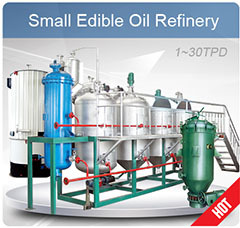 main equipment contains deodorizing pot,decoloring pot, leaf filters, water-ejection-vacuum-pump，heat-conduction oil furnace i.e.. 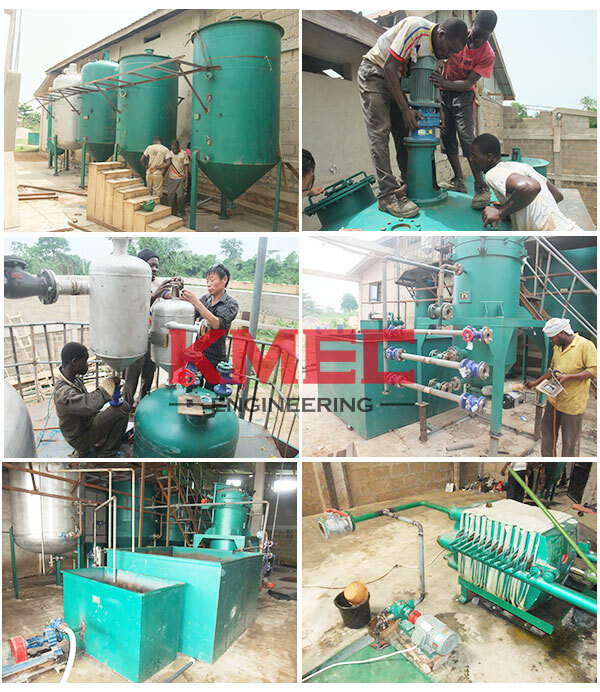 Photos below shows the installation and debugging situation in Ghana.